With the holidays fast approaching, it's time to think about taking care of all the people on your gift list. Since we abhor the thought of fighting our way through the crowds at a shopping mall in the hopes of finding the perfect gift, we thought we'd help you out – at least when it comes to snowmobilers. 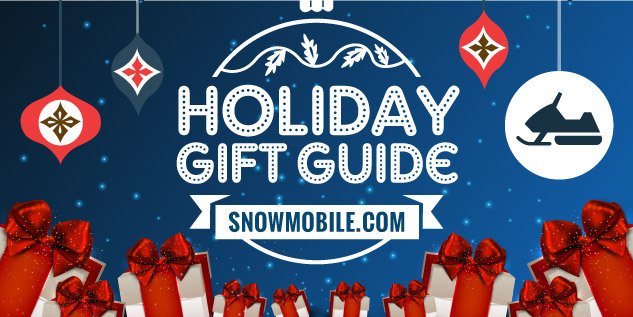 Read more about the 2014 Snowmobile.com Holiday Gift Guide at Snowmobile.com.